Do you know someone who can't leave the house without mascara? 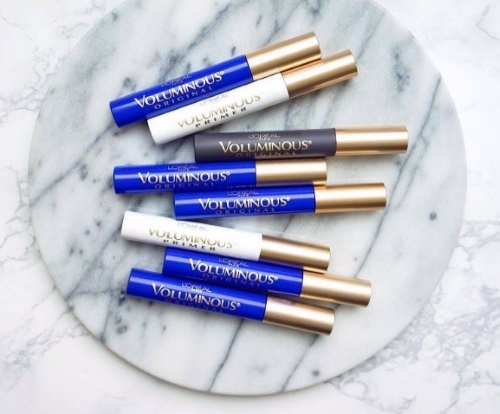 Loreal is giving away prize packs of their L'oreal Voluminous mascara! To enter, head on over to their Facebook Page at the link below and Like & comment on the contest post for a chance to win 1 of our 5 Voluminous packages! Contest ends March 29, 2017 at midnight, tonight, so hurry and enter!